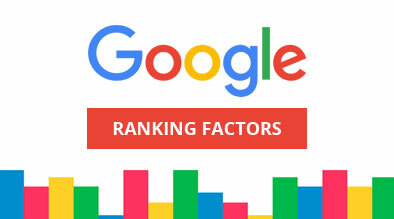 A new ranking factor will be added to Google’s Algorithm in 2010 – SPEED – and the download time of a website. Google’s innovative Webmaster Tool will help webmasters assess and improve their website’s speed and performance. 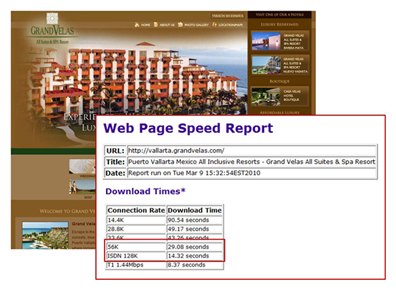 This unique new feature will help you assess how your website is performing in terms of speed. With that said, Matt also made it clear that the speed of your site is an element of user experience that should not be overlooked. By using data from the Google Toolbar users, you don’t have to worry about Google testing your site from a location that your users do not use. For example, if your site is in Germany and all of your users are in Germany, the chart will reflect the load time as seen in Germany. Similarly, if your users mostly use dial-up connections (or high-speed broadband), that would be reflected in these numbers as well. If only a few visitors to your site use the Google Toolbar, Google may not be able to show this data in Webmaster Tools. There is also a section that gives you Page Speed Suggestions. This feature shares example pages from your site and suggestions on how to optimize these specific pages. 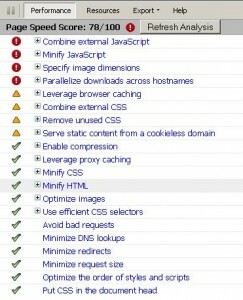 The suggestions are based on Google’s Page Speed Firefox/Firebug plug-in. This allows you to better recognize blocking issues and makes it easy to see how modifications on the server affect the total load time. To summarize, search engines are rewarding sites that download fast and have cleaner codes. With the new Google Page Speed Tool, you can analyze your website’s speed, make it faster, keep users engaged with your site, reduce bandwidth and hosting costs, and ultimately rank higher on Google SERPs. If you want to rank higher on Google, feel the need for speed!